Years ago, they were all the best of friends. But as time passed and circumstances changed, they grew apart, became adults with families of their own, and began to forget about the past—and the terrible lie they all shared. But now Gordon, the youngest and wildest of the five, has died and the others are thrown together for the first time in years. And then the revelations start. Could their long-ago lie be the reason for their troubles today? Each one of these old friends has to wonder if their secret has been discovered—and if someone within the circle is out to destroy them. The story moved fast and I really had no trouble keeping up with the characters. The book was above average but had some serious flaws with narration at times. There was a bit of a mystery element which made it fun and kept it moving. Some plot points never came to a resolution which is a bit frustrating but all in all worth a credit. I listened to 10 hours of this book waiting for something to happen and nothing ever did. I quite listening so maybe something did happen but I felt cheated. I can't imagine what that title refers to. Most dangerous thing is that the characters were all crazy or dysfunctional. 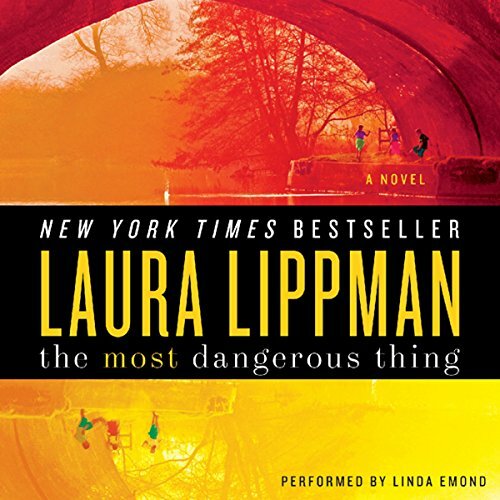 What was most disappointing about Laura Lippman’s story? If you could play editor, what scene or scenes would you have cut from The Most Dangerous Thing? I have to admit that I am disappointed by this novel. 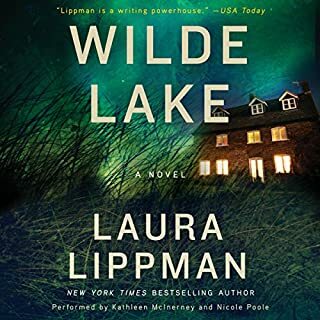 Sometimes, Laura Lippman can be right on, and most of her novels I have listened to on audio book, are great but honestly, this was a let down. I got into the whole thing about it kind of being like "The Big Chill" with friends getting together after the death of a friend in their circle. It could have been a great story line but it was just so boring. The narrator however was very good and the only reason I didn't just delete it from my iPod and move on to something else. It just falls flat there is no suspense and no thrill. If you must pick a book by her, I suggest "What the dead know" that was really good. 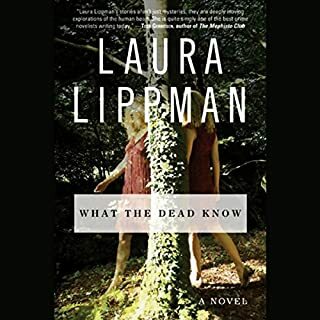 Not a Tess Monaghan novel, but I think that this is one of Lippman's best. Plot, narration were all well done. My one complaint was listening to the book, I sometimes got confused by who was telling which part of the narrative. There was an omniscient fifth child who kept appearing, as though she were narrating the film of the events. 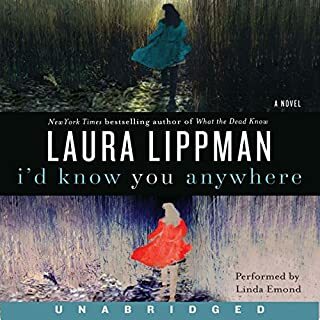 Lippman does a wonderful job of capturing mid-70's Baltimore and Linda Emond is a true gem of a a narrator and actress. 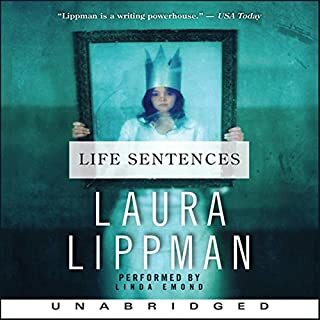 I hope that she doesn't get so popular that she no longer has time to narrate Lippman's books. Very good listen, just overcrowded with characters without context and with those random figures who seem to appear out of nowhere. Well, it's not really "nowhere" but I listen while doing other things, so that may explain my need to consciously sort out all these figures. If I am not vigilant, the rogue person or two may suddenly start walking across the novel's "stage", and I'll have to rewind. Excellent work, though, and I recommend using a photographic memory to track those occasional random character placements. 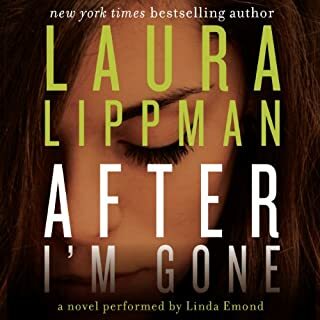 This is why I love Laura Lippman and Linda Emond together. Descriptive story with some of the strongest narration narration around. My favorite, and for some reason most lasting image is the preparation for the Priest's arrival to tea. I could literally picture every hair, the cake, the kitchen and the smell of the place. 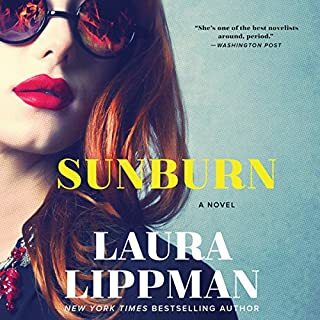 Laura Lippman - thought this was going to be a Tess Monahan who done it - not- but once I gave it a second chance and just listened - realized - harsh reality - ethic truths ended up loving it and well do not want to ruin the story. I cannot imagine how this book was published or is on anyone's best seller list. Must be people buying it like I did, because it was on the list. Worst book ever. I'm more than half thru it and still nothing is happening. What was this book supposed to be about? Has The Most Dangerous Thing turned you off from other books in this genre? It has no point or story. Would you be willing to try another one of Linda Emond’s performances? Could you see The Most Dangerous Thing being made into a movie or a TV series? Who should the stars be? I cannot imagine any producer being interested in this as a book. Maybe a tv movie for Fox.